I love to bake in muffin tins. They are cute, bite-sized, and cook up so much faster. I’ve shared Muffin Tin Meatloaves, Pop Up Pancakes in Muffin Tins, even Mini Muffin Tin Brownies! Today, I’ve baked cute muffin tin pumpkin pies. They make for perfect individual portions. These would be a great way to prepare your pie for dessert this Thanksgiving. 1. Prep your dough. 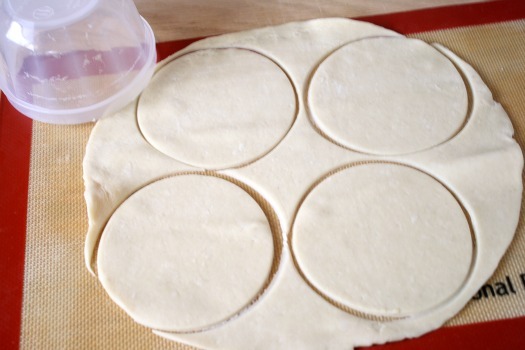 Using a bowl or 4 inch round cookie cutter, cut out 12 circles from your 2 9-inch pie crust doughs. 3. Pour your filling into each muffin tin cup. Fill them to the very top. I like to use the recipe for filling from the pumpkin can. But there are a lot of great recipes out there where you can use fresh pumpkin to make your filling. 5. Let these cool on a wire rack for a couple of hours to let the pumpkin filling set. 6. Add a dollop of whipped cream to each individual muffin tin pie. Now it’s ready for guests to enjoy after a delicious dinner. It’s also great to serve at parties for a fancy dessert. Prep your dough. 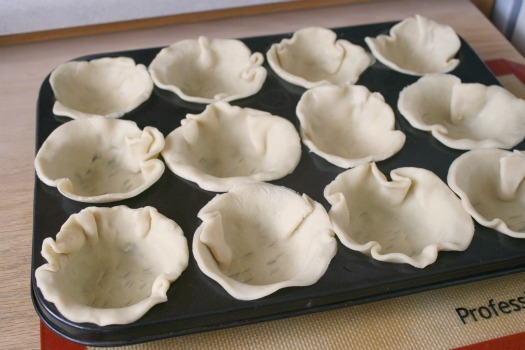 Using a bowl or 4 inch round cookie cutter, cut out 12 circles from your 2 9-inch pie crust doughs. Place each circle into a pre-greased muffin tin. Press them in, letting the sides come up for a fun look. Score the bottom of your dough with a fork to keep the crust from bubbling up as it cooks. Pour your pre-made pumpkin pie filling into each muffin tin cup. Fill them to the very top. Let these cool on a wire rack for a couple of hours to let the pumpkin filling set. Add a dollop of whipped cream to each individual muffin tin pie. Pin this post for your holiday baking! Anyone about how many calories per pie? Just made some of these for my boyfriend. He’s been wanting me to make him pumpkin pie for a while, and these seemed like a much better idea than a whole pie. They’re cooling right now; we’ll have to see how they go over. I might also end up making some for my sorority if they go over well with him. This was a great idea! Thanks! Very clear instructions and photos. It’s great! Used this idea for my Girl Scout Valentine bake sale.Instead of pumpkin pie filling ,we used canned apple pie filling, cherry pie filling, raspberry pie filling. One package of dough crust made 8 hand pies. We used king size muffin pan and muffin liners. We took the muffin liner flatten it, then placed the pie dough crust in the middle. The dough slipped into the pan with no effort. A little molding of the dough to the pan sides and it was ready for the filling. We topped with a cutout pastry heart and sprinkled with crystal sugar. Bake for 30 minutes at 400. We sold out the hand pies. We will definitely make this again! Thanks for sharing. These little pies were so sweet and came out great! They were a big hit throughout our whole Thanksgiving weekend. Thanks for posting! Tried this yesterday and worked out great! Much more party/finger food friendly. I did this yesterday. I used the new phillsbury roll out dough, and used a 4 inch bowl thingy to make the pie crust. Each box (usually makes a covered pie) makes 10 or 12 mini pies. Since I was putting chocolate pudding inside the pie crusts I only baked the pie crusts (7 minutes on 420 degrees). Turned out really yummy. (don’t forget to grease the pan. Cani make these the day before or are they best made the day of? Best idea ever! What a lovely recipe! 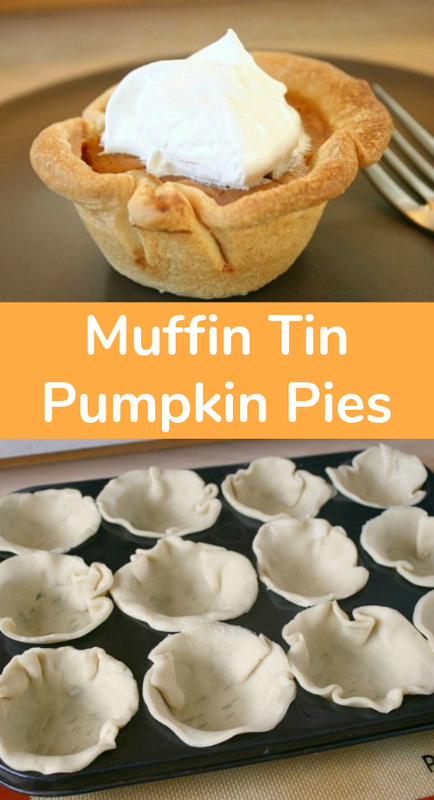 FYI, it looks like you have a copy cat… http://frugalsouthernmom.blogspot.com/2012/10/muffin-tin-pumpkin-pies-its-fall-in-air.html. Definitely trying this tonight! I love how easy and adorable these are. Why can’t everything be bite sized? Great idea, but be sure to grease the tin well because I had a hard time getting them out. I think that next time I will use ramekins so I can serve them right in the dish and not have to struggle to get them out of the pan. Thank you for this idea! 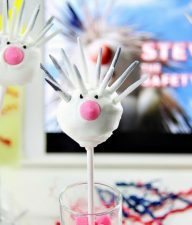 I am teaching a class for 8 and 9 year old girls today and we’re going to make these. Fun fun! Does anyone know of a recipe to make individual pumpkin custards WITHOUT THE CRUST? We also made these in mini muffin pans. We rolled little balls of dough and flattened them out to fit in the mini pans. Cooking time was shortened by 3-4 minutes and we took them out of the tins as soon as we could handle them to prevent the crust from getting soggy. ENJOY! Trying these out right now:) My daughter can’t wait to dig in – unfortunately she has to wait till they set! My question is this – do they freeze well? I am thinking of making a bunch now and freezing for the holidays. Any thoughts?? I was just wondering the same thing. This would make a great dessert for family Thanksgiving. These are perfect! Look forward to my next potluck. Copy and paste into word worked just fine. you know what i thought would be good for trying to get these out since they may be a little hard. what if like you put a big muffin cup liner in the pan then put the crust in the liner then fill that with the pie filling. thats what i’m going to do when i try these because i have so many yucky looking pans from trying to pull things out of there that just didnt want to budge. 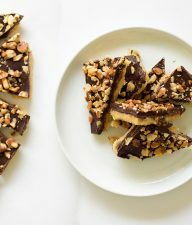 These were so easy to make and were delish! Thanks for sharing! I love these! They are so cute and look so delicious! Thanks for sharing! Today I discover your lovely recipe!! I will try soon for my child!!!! I love you for posting this idea. I love pumpkin pie.. I noted that you pricked the crusts to prevent them from puffing up. Did you have any trouble with the filling leaking out? What a great idea..gotta try this. I love mini desserts. These are adorable! Thanks for another informative website. Have a look into my website (rabindraart.com) and it says “Patachitra paintings are done in traditional Odissi style on chalk coated cotton cloth canvases using Hindu religious and mythological themes”. Oh how these turned out! Everyone nom nomed them so quickly I needed to make more! I am so glad you posted this recipe. I came up with the brilliant idea for my holiday party to make mini pumpkin pies in a muffin tin and by golly you have figured out the proportions for me. LOL. Thanks! 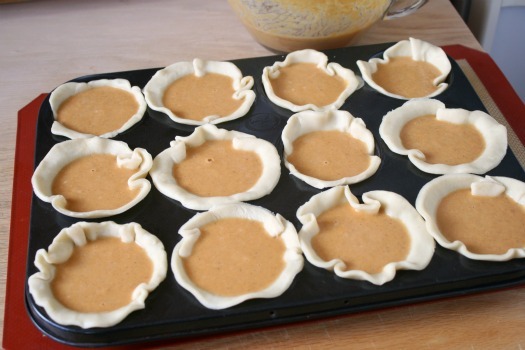 I found these on Pinterest, & they are in the oven right now for Thanksgiving dinner tonight! They already smell so good! You can fit 12 pies in your oven???? KUDOS, Robin! This was a really cute idea and I was so excited to try it. Everything was fine until it was time to remove them from the non stick cupcake pan. They got stuck on the bottoms! My little pies were still yummy but next time I’ll spray the pan first so they can look as good as they tasted! I have these in the oven right now :) YAY!! Happy Thanksgiving. I shared this on my blog today, feel free to stop by & grab a featured button! 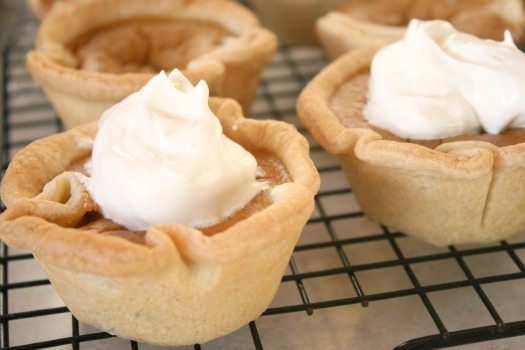 Have you ever tried making mini apple pies? I Love this! Great idea, would you mind if I shared this on my blog with a link to your page? I’m not much of a cook, but I love pumpkin pie…. 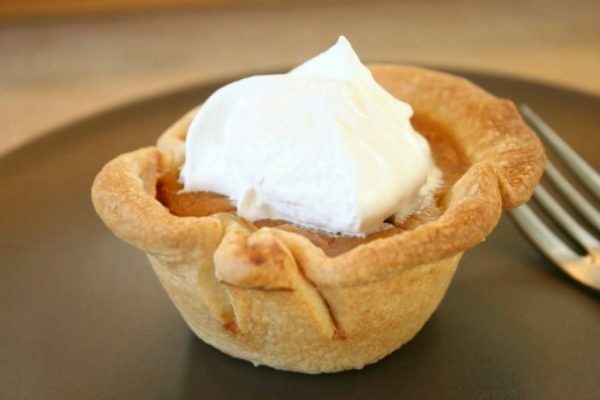 1) Could you make these (pumpkin pie in a muffin tin) with a press-in crust? If so, does anyone have a recipe? 2) Is it possible to make a pumpkin pie in a springform pan? If so, could you do it with a press-in crust? Recipe? P.S. I DON’T mean pumpkin cheesecake. Any idea on what the cooking times would be using a mini-muffin pan? LOVE this idea. I am the only one in our family who likes pumpkin pies and this way I can have some and be able to freeze some for later and share the rest with friends/neighbors! These look so cute! I think I’ll try making some for a party I’m going to tomorrow =) Maybe in mini muffin pans! 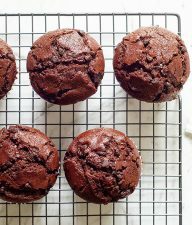 I am so glad I found this site, do you think this might work on the mini muffins? I wanted to make this for my preschoolers’ Thanksgiving party they will be having. And having it bite size for them would be great. I’m sure it would. In fact, that is a great idea. I have a small mini tin and I might try it this year too! Let me know how it goes. Thanks so much for your fast response. I really appreciate it and I’m so looking forward to trying the recipe. I LOVE this idea! I’m going to make this for an anniversary dinner this weekend. Can you tell me if you used a 15oz can of pumpkin or the larger can? Since the recipe calls for only 1 pie to filling to fill the muffin tins, I only used the small can of pumpkin, the 15 oz. I made these tonight & they’re amazing! I’d never made pumpkin pie before, but since it’s that time of year, the store was sold out of pie crust – so I made it from scratch, & used the easy recipe on the back of the pumpkin pie spice for filling. They’re so cute & so yummy! What a great idea, I’ll definitely be doing this when my parents come for thanksgiving this year! I really think I am going to try this for Thanksgiving. Instead of having everyone cut into the pie. This is so much better. Thanks for the idea. Would these freeze well or not? I’m the only one that likes pumpkin pie in my house, so if I could freeze these then I would have to eat a whole pumpkin pie by myself in a few short days! What a great idea! and so cute! I would assume these would freeze as well as any other pie. Might be worth trying. I don’t see why it wouldn’t work out great. If fact, that is a great idea and I might have to try that. Such a GREAT idea! Wow!!! I have these in the oven right now! :) I made mine in pumpkin shape. Can these be kept at room temperature or do they need to be refrigerated? I’m making them for work tomorrow and wasn’t sure how to store them. Thanks! I’m pretty sure they need to be refrigerated over night. 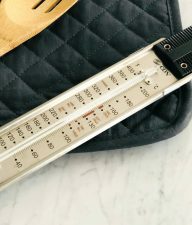 You can cool them down at room temperature, but then place them in the fridge. Glad you made these fun mini pies. They are perfect little bites. I’ve done apple pie this way, but never pumpkin. I love the idea, though, because they fit perfectly in a lunch box! I put them in the small round ziploc disposable containers and send a plastic fork, and all the other kids are jealous! I will say… yours are much prettier than mine. I’ll have to work on that! you’ve just helped with the messy pie filling part I always have. And they’re so CUTE! I really like this idea and will probably use it for my bible study groups next pot blessings. obtw, i went back and was reading about not being able to get the pies out of the pan. i use the marhta stewart pie crust recipe called ‘pate brisse’ it has a lot of butter in it and it comes out of a pie plate so smoothly it might be good for this also. it is also yummy. it is the only crust i ever use. you can find the recipe on her website. you have inspired me to make all my desserts in miniture for christmas. i am envisioning a cute dessert grouping on a table with….oh i can just see it now. well that’s in my head i’ll have to wait for reality but it will be fun! thank you for such great ideas! I think I’ll have to make these for our annual Christmas party!! I hate having to cut up pies and this looks like it will be so much better, then people can do it themselves! Thanks! i am OBSESSED with my muffin pan. Started an entire blog based on this obsession. I’ve featured a recipe like this on the site. Come check it out and more muffin pan recipes! But enough with me. I really enjoy reading this site. I check it every so often to see whats changed. I am always pleasantly surprised with fun projects to try! ohhh I love the personal sized pumpkin pie. fantastic!! Do you offer a ‘printer friendly’ option for your recipes? Unfortunately we don’t at this time. I hope it will work well enough for you to copy and paste what you need from the post into a word document. I love these. I make apple pies this way but I’ve had a devil of a time getting them out. I resorted to using silicone muffin pans. How do you get them out of the pan without demolishing them? I did grease my muffin tins really well with vegetable spray. But I’m also wondering if my crust also had enough butter/shortening to help them slide right out. What a great idea. I can’t wait to try it. I tried to rss your site, but it keeps getting a message that it can’t be done. I hope that’s temporary. I’d love to have your site come up on my Google homepage. In the meantime, I’m bookmarking it. Thanks! Baye – The RSS should be working. Try it again and let me know if you’re still having problems. Thanks for subscribing! Here’s the link for subscribing. It should be working to set up in your reader, or through email. Let me know if you’re still having trouble. This looks YUMMY! And I love mini things. I love my sweets in mini form! How adorable. Hi…I just happened upon your site and I LOVE the idea. I think they would be great for bake sales! Thanks for stopping by! And great idea on the bake sale idea, perfect for portions! Hi I love these pies they would also make good Lemon Meringue pies oh the list is endless ./ And great for diets as well. Portion control is not my strongest point . YUM! They look delicious and perfect for a chilly fall day. wow, these are not only cute but they look like they be so delicious !! thank you, I am going to make them….really soon. Oooh, think I’m gonna make mini apple pies! YUM. Yes, that was my next thought! I think any pie in a muffin tin is where it’s at! If you make them, tell me how they go! How adorable! And a great idea for serving kids. YUm! those look so good! My SIL just made some similar from Bakerella’s site. so fun! Yes, I remember her cute little ones. They had those tiny Jack o’lantern faces on them! I love her mini creations! 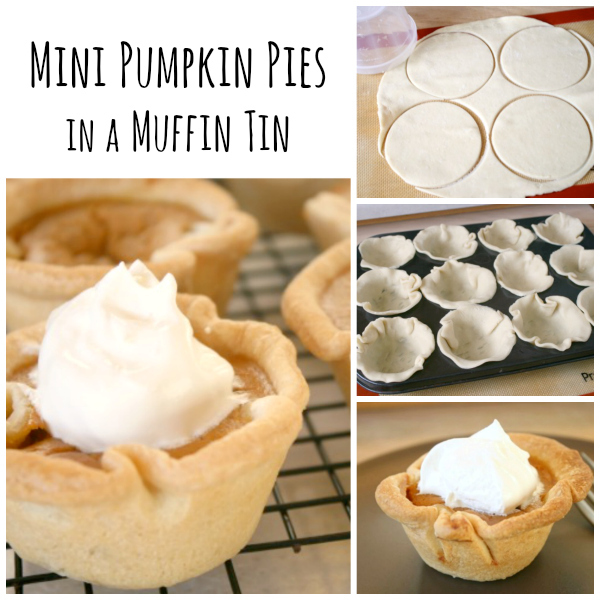 I was going to make pumpkin pie this afternoon for the family and now I will be making mini pumpkin pies! Thank you! Glad this post came in time!! Tell me how they went!